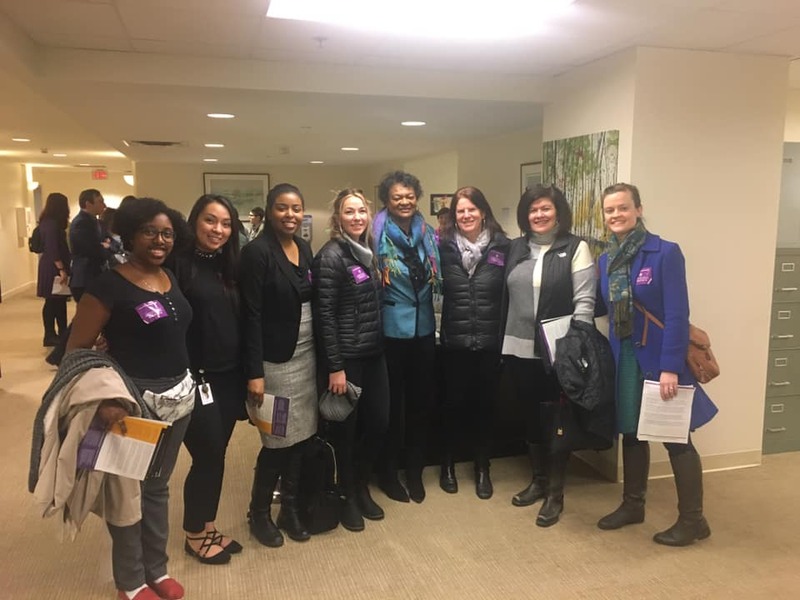 ICYMI: Here’s a recap of our most recent advocacy opportunity at the 2019 General Assembly — The 2019 Campaign for a Trauma-Informed Virginia Advocacy Day. 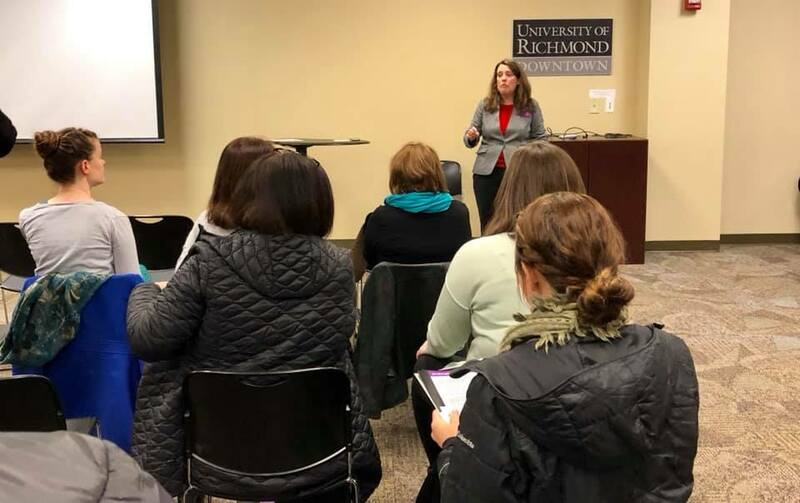 Advocates from across the state gathered in support of the 2019 virtual and in-person Campaign for a Trauma-Informed Virginia Advocacy Day. 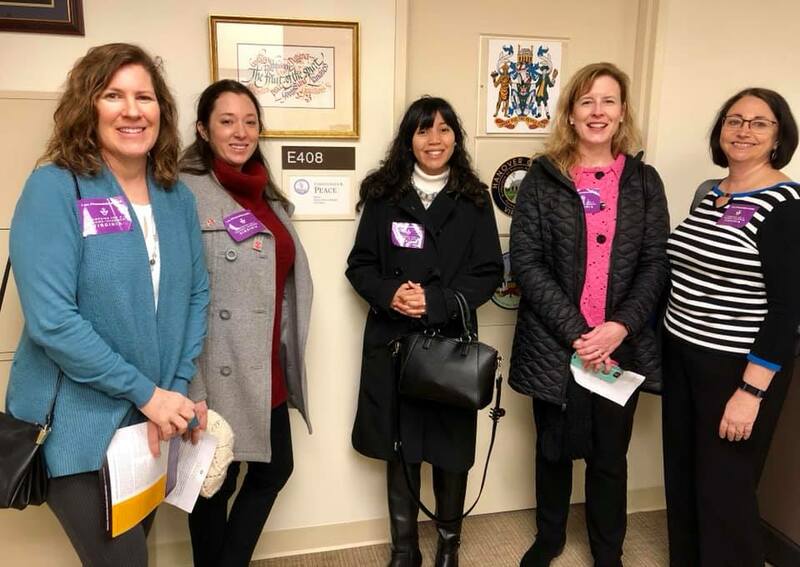 They wore purple and white stickers displaying the message – I am #TraumaInformedVA. 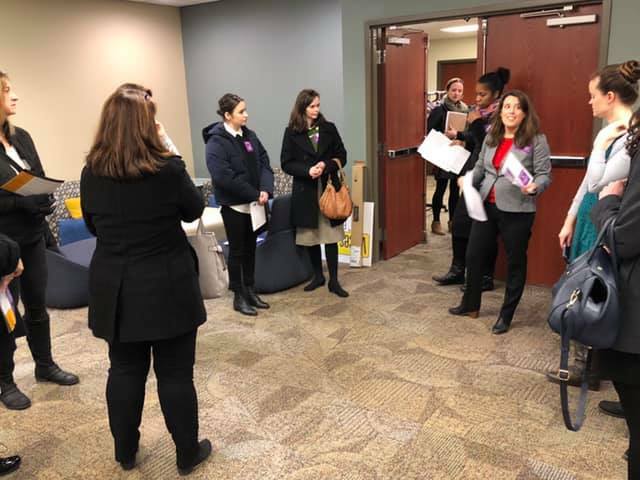 Morning: Advocates began the morning with Policy Director, Emily Griffey, giving instructions, reviewing talking points, and answering last minute questions. 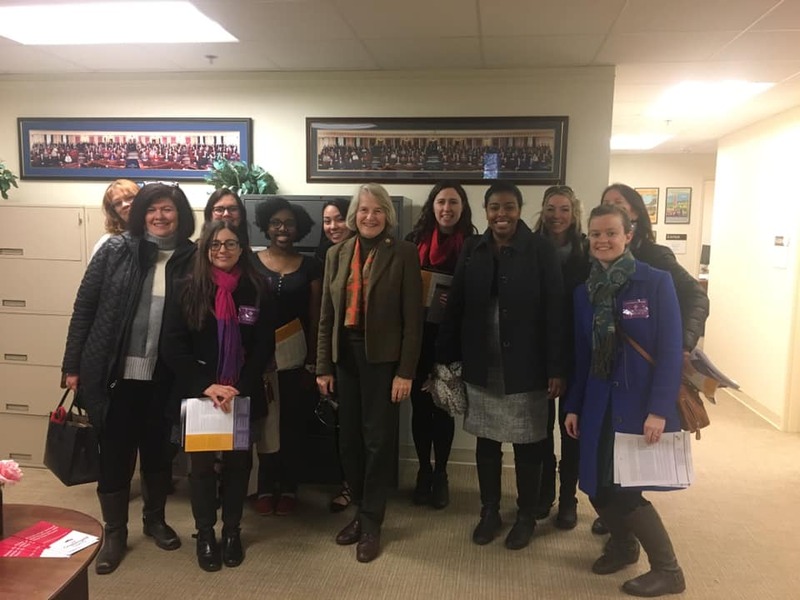 Afternoon: We were thrilled to have dozens of advocates join us at the Capitol for our Campaign for Trauma-Informed Virginia Advocacy Day on January 30th for meetings with legislators. 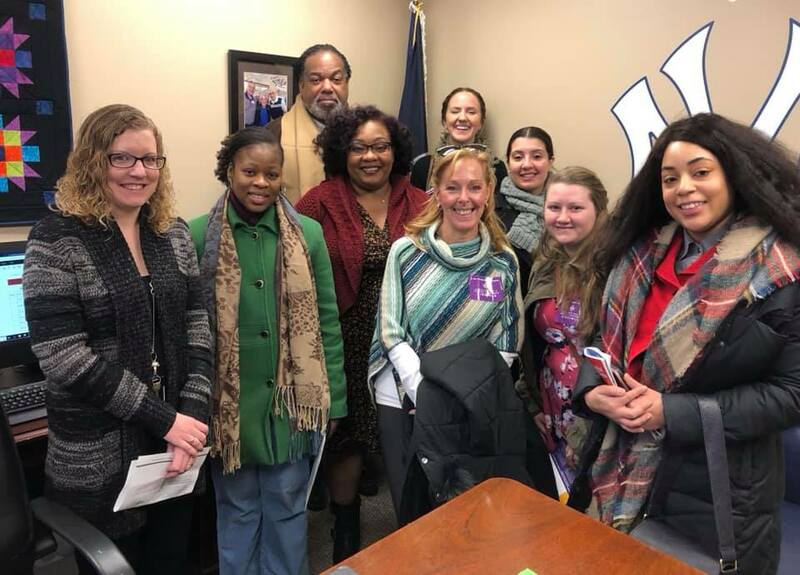 Here is our Outreach Coordinator, Chloe Edwards in a meeting with Delegate Lashrecse Aird telling us why she is #TraumaInformedVA. 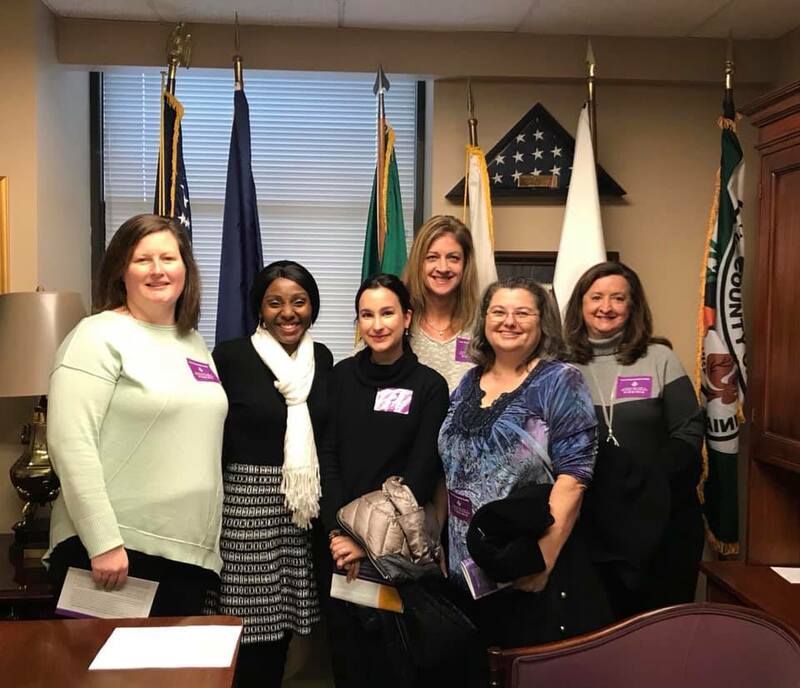 What a pleasure speaking with Delegate Lashrecse Aird on our Campaign for a #TraumaInformedVA Advocacy Day! Hear Del. Aird explain why she is #TraumaInformedVA! Thank you Del. Aird for your support on this important cross-cutting issue! 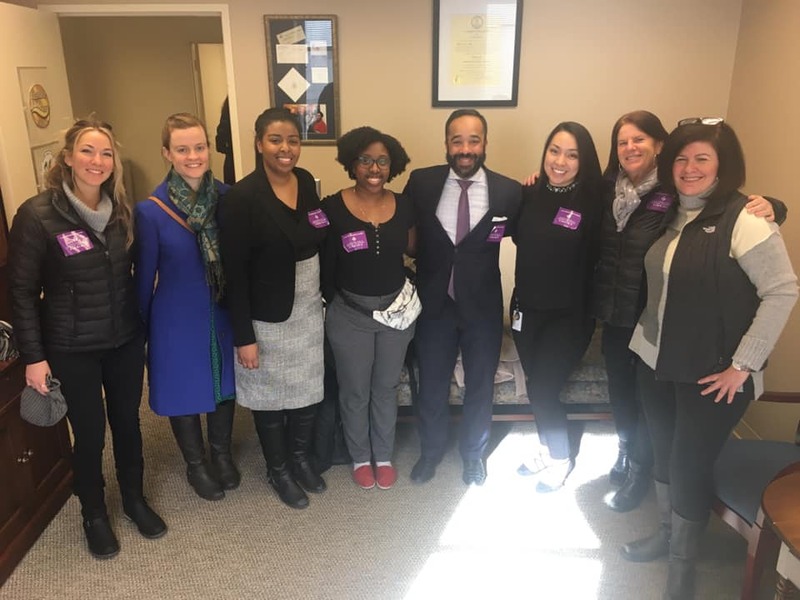 Here is Delegate Sam Rasoul telling advocates why he is #TraumaInformedVA. 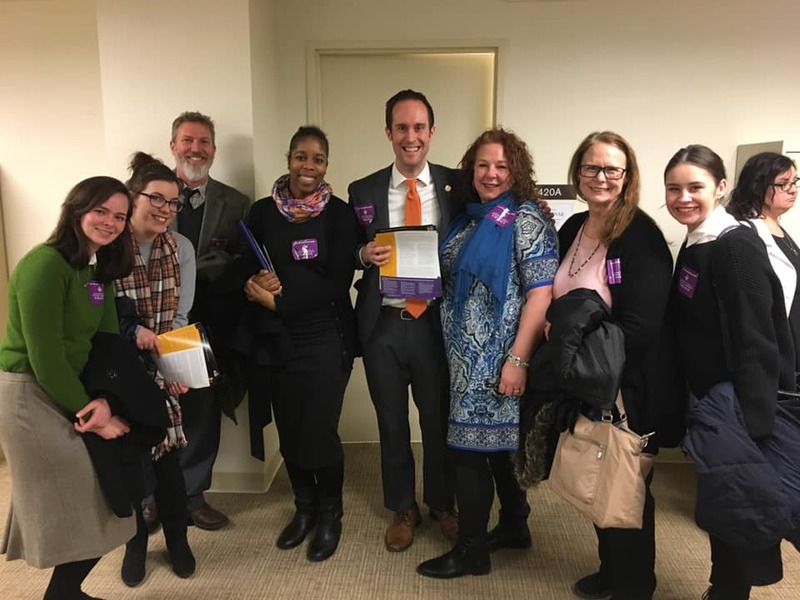 Thanks to Delegate Sam Rasoul for advocating for a #TraumaInformedVA. 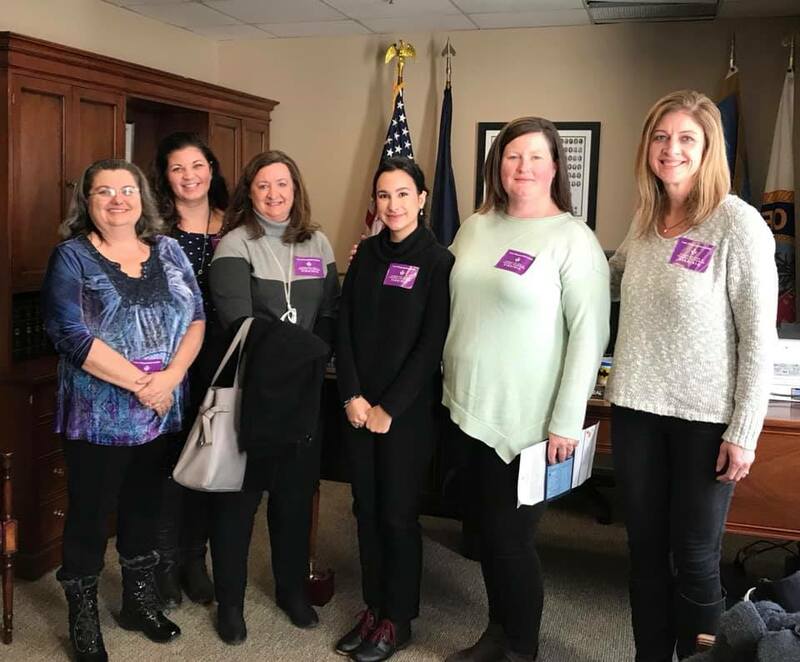 Here is Senator Jennifer McClellan telling us why she is #TraumaInformedVA. Here is Delegate Chris Peace telling us why he is #TraumaInformedVA. Delegate Lamont Bagby tells us why he is #TraumaInformedVA. End of the Day: Of course, many supporters could not travel or take the day off to join us in Richmond. 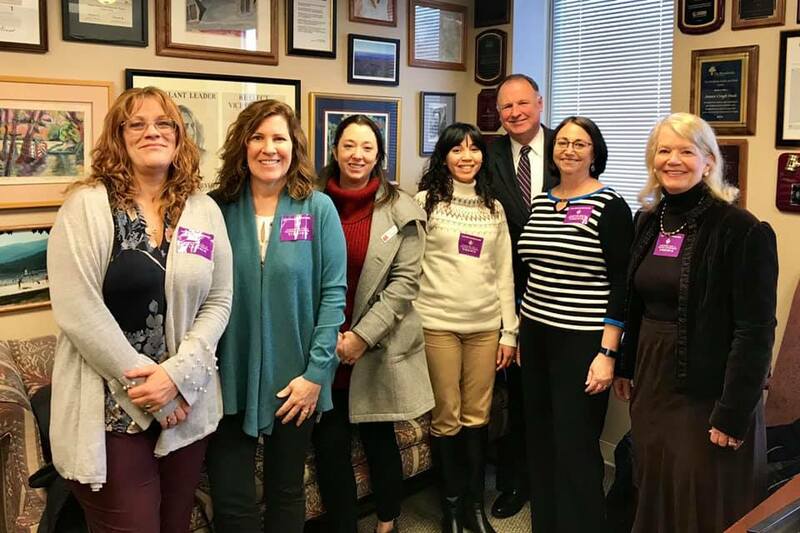 For those who could not attend, they participated virtually through our virtual advocacy day with a theme– I am #TraumaInformedVA. 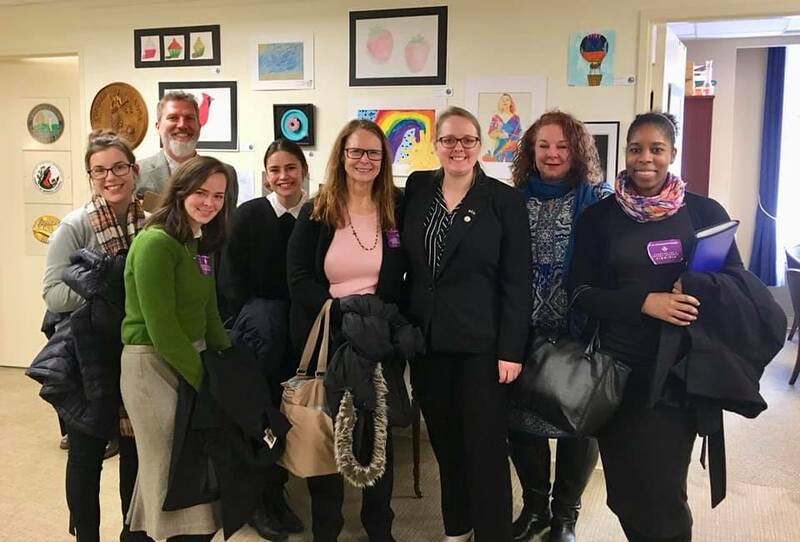 Those who were present finished at the Performing Statistics art gallery where advocates told us why they are #TraumaInformedVA. It's time to get involved! Retweet and spread the word!